Mites are very diverse parasites, since there are more than 48,000 different species. The most commonly found are the spider mite, the red mite, the ear mite and the dust mite. If you have a mite problem, 3 Counties Pest Control can help. We’ll eradicate mites in foundations and other areas effectively. 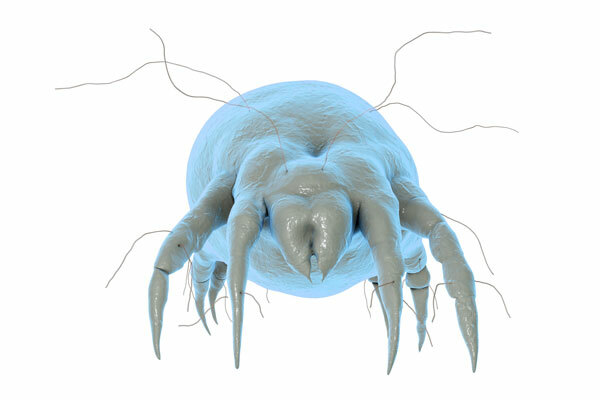 Dust mites are the most common mites we deal with. If you think you’re overrun with house mites, we can visit your property in Kent, Surrey or Sussex and conduct a survey. We’ll then advise on the best course of action. The places you are most likely to find dust mites are in furniture, mattresses, and pillows. Dust mites like these conditions due to the warmth that a human body emits. Vacuuming regularly with a highly efficient filter can greatly reduce dust mite activity. 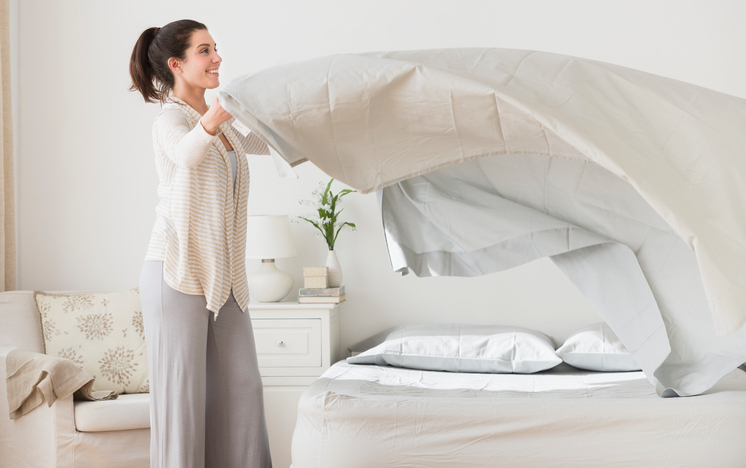 As well as this, you should also change your bed linen once a week. For mites in foundations and other areas, we use an insecticide to ensure maximum mite removal.